Q: I’m a US legal permanent resident, but I’ve been staying in Ireland for the past nine months and I’m concerned that I may have a problem getting back into the US. I didn’t intend to stay here so long, but after I arrived home my mother was diagnosed with cancer and I needed to take care of her. Could I have difficulty returning to the US as a permanent resident? A: There are a number of ways in which a legal permanent resident (LPR) can lose immigration status, and leaving the US for extended periods is one of them. Once lost, LPR status can be regained only by beginning the LPR application process all over again. After you become a legal permanent resident, you must demonstrate if questioned at the time of re-entry that your trip outside the US was temporary and that you have not abandoned your primary residence in the US. If you remain outside the US for more than six months or engage in activities that indicate that your permanent residence is no longer in the US, the US immigration inspectors may decide that you have voluntarily abandoned your US residency and deny your re-entry. Many people believe that they can retain their LPR status by brief trips into the US each year. That is not correct. If your actual permanent residence is not in the US, you have abandoned your US immigration status. · Are your actual home and place of employment still in the US? · Did you have a definite temporary reason to travel abroad, such as study or a short-term employment assignment? · Did you expect to return to the US within a relatively short time? · Are you returning to the US when expected? If not, what circumstances caused you to spend additional time abroad? Were these circumstances within your control? · Where are your family ties, property, business affiliations, etc.? · Have you filed US resident tax returns? In your particular case, it seems you did not intend to abandon your US LPR status. You should obtain evidence of your mother’s diagnosis to illustrate to US immigration inspectors why you remained away for nine months. Evidence could include letters from her doctors and records from the hospital. You also should assemble evidence to address the points outlined above. You should return to the US as a LPR sooner rather than later and certainly within a year of your departure. An absence from the US of more than one year very likely would result in the loss of your LPR status. 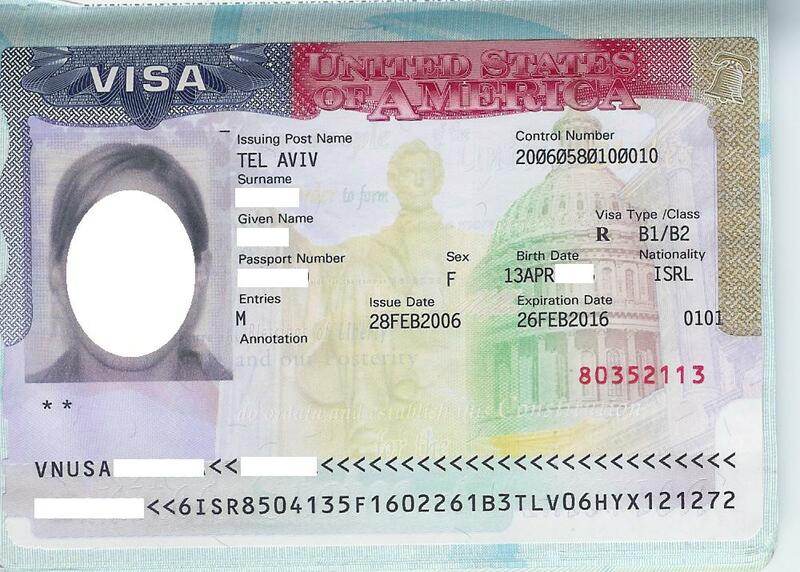 There is a reentry permit that can be applied for if one anticipates being outside of the US for more than one year, but the application must be submitted prior to departure, while the LPR is still in the US. (See reentry permit application Form I-131 at www.uscis.gov). For a free, confidential consultation about this or any other aspect of immigration law, visit one of our legal clinics advertised in the Emigrant. Disclaimer: These articles are published to inform generally, not to advise in individual cases. The US Citizenship and Immigration Services and US Department of State frequently amend regulations and alter processing and filing procedures. For legal advice seek the assistance of an IIIC immigration specialist or an immigration lawyer.